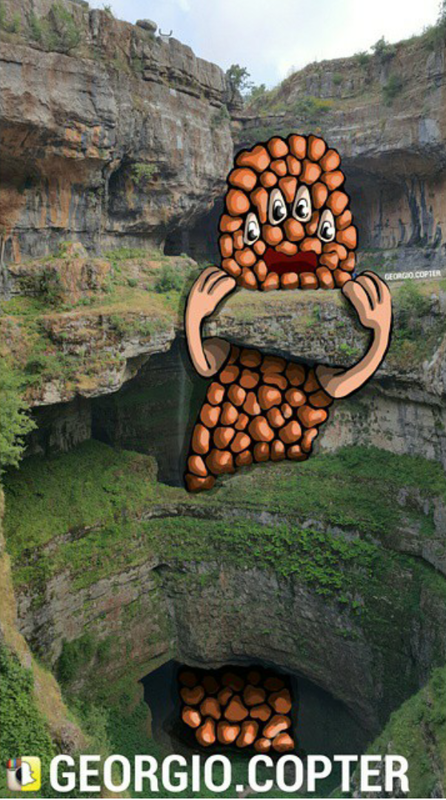 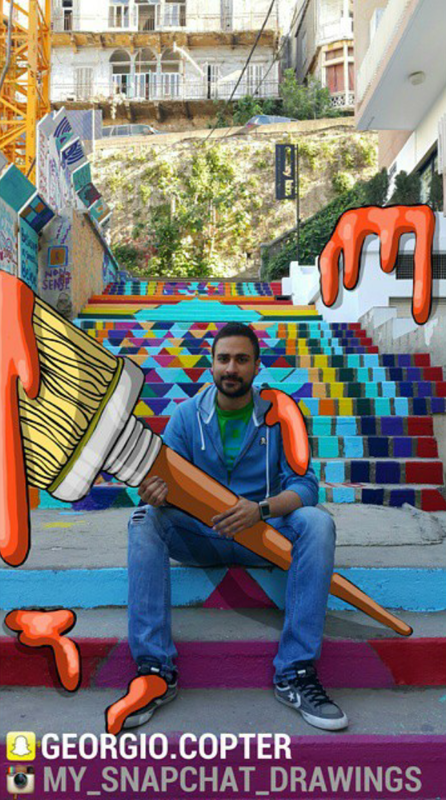 This Lebanese Guy Turned Snapchat Stories Into Real Art ! 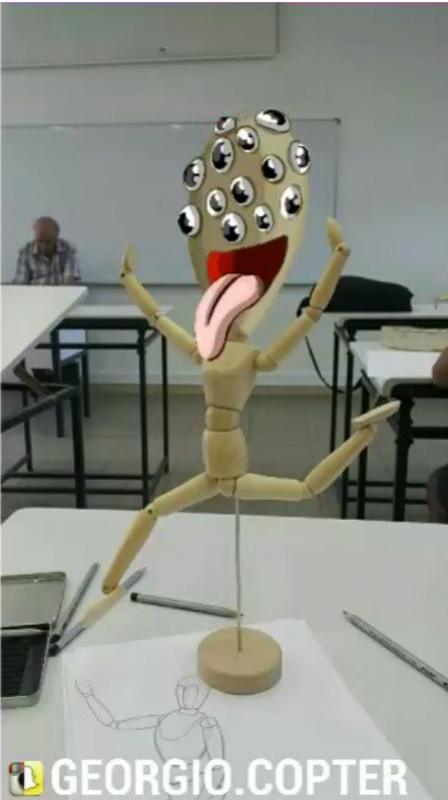 Snapchat is a fun messaging application for sharing moments. 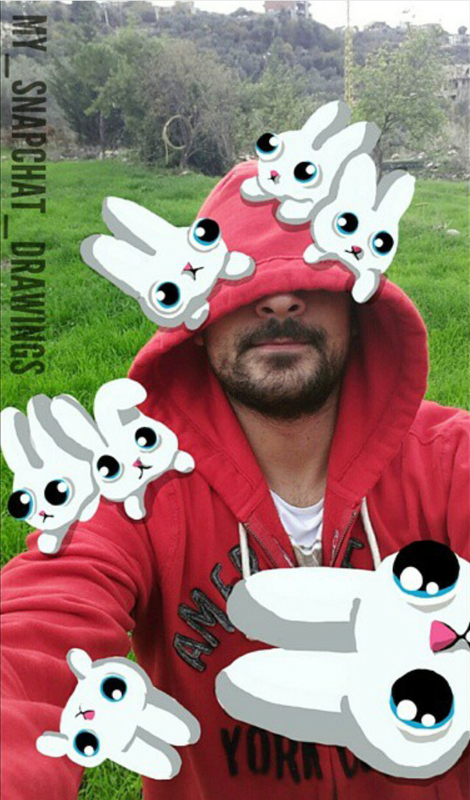 You can take a photo or a video, add a caption or doodle, and send it to a friend or add it to your story to share with some or all of your friends. 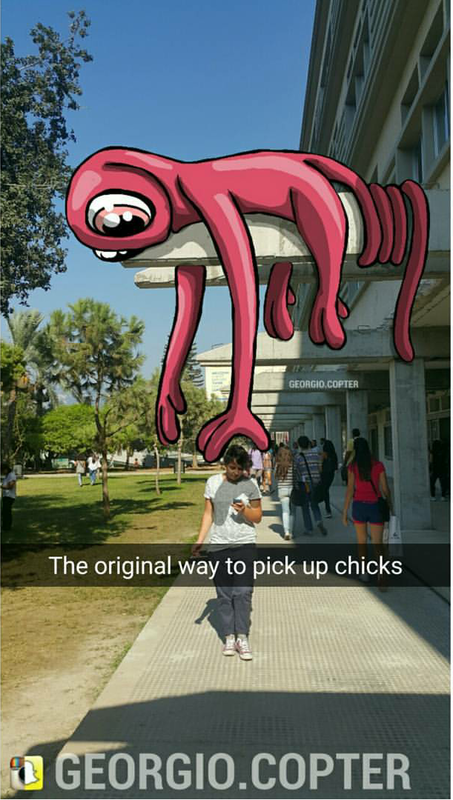 Friends can view snaps for up to 10 seconds, and then it disappears. 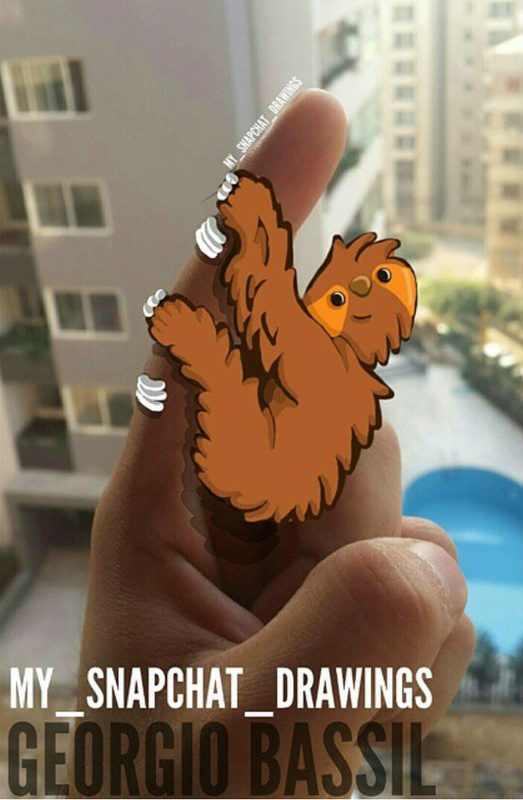 As fun as photo-sharing app Snapchat is to use, finding the right people to follow still a problem. 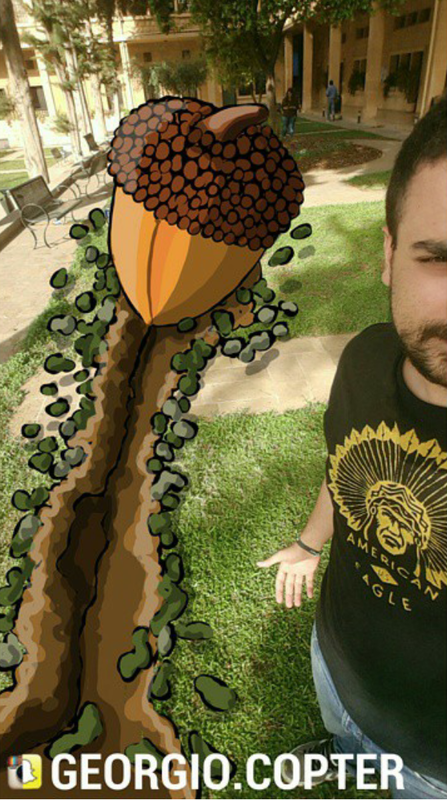 According to Techinsider (a popular international technology online magazine), Georgio Bassil is one of the best professional Snapchat artists in the world. 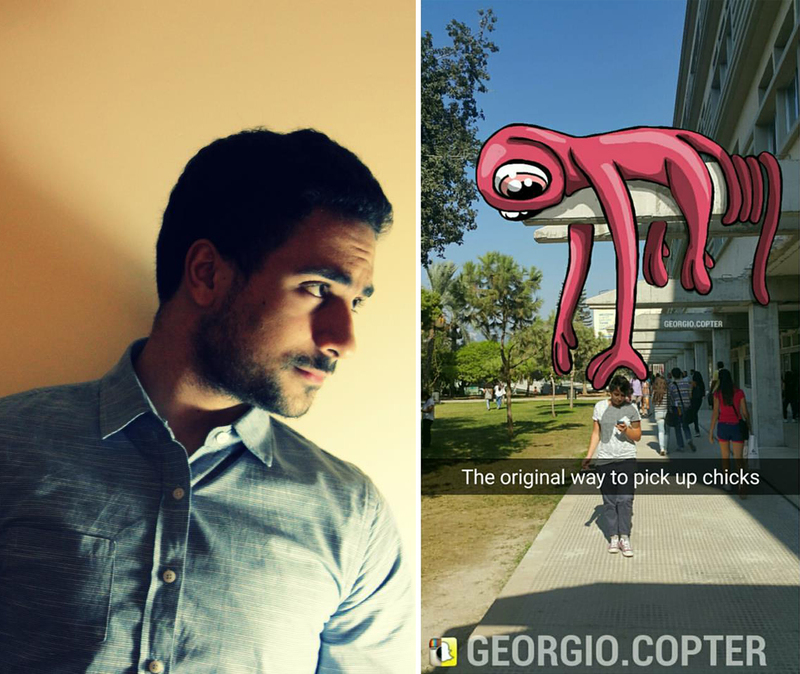 Georgio Bassil (or his username: Georgio.Copter) is a 21 year old Lebanese student mastering interior architecture at The Holy Spirit University of Kaslik (USEK). 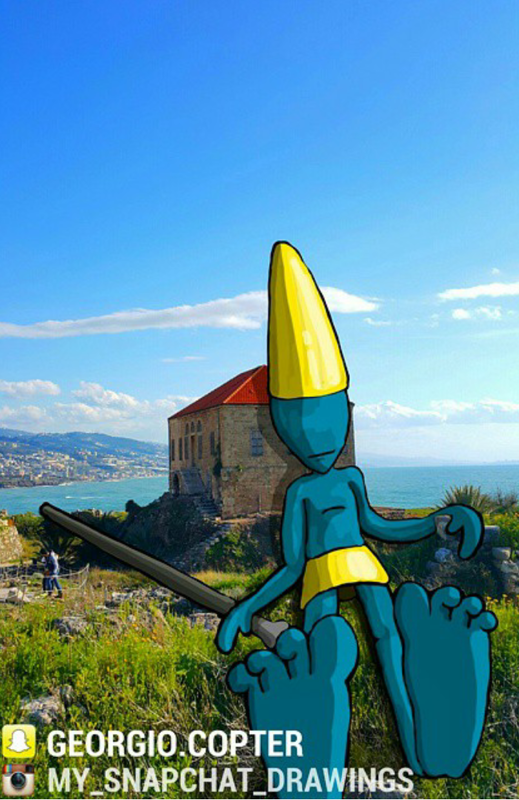 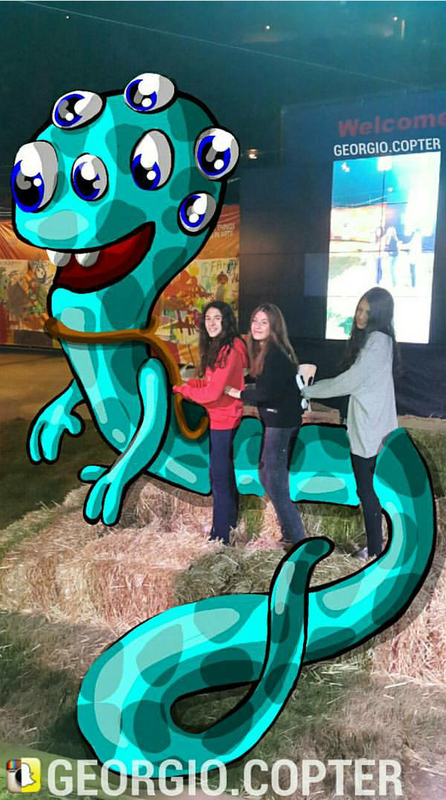 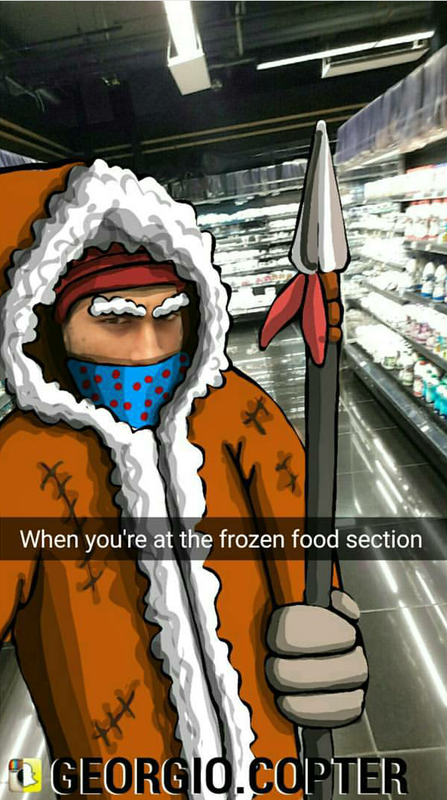 This Lebanese Snapchat artist is known for photographing his day to day life and transforming the scenes with colorful monster drawings. 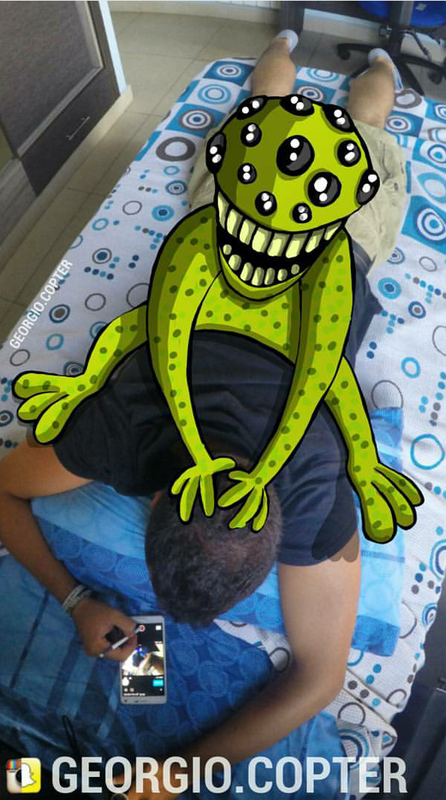 Bassil draw these snaps on his Samsung Galaxy Note 4 using the S-Pen. 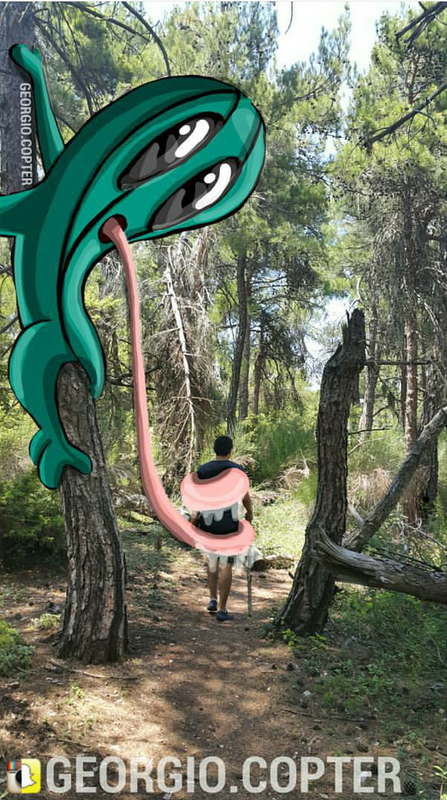 He says that he started this hobby 2 years ago on his Note 3 device and he added that every drawing takes at least 30 minutes to finish.